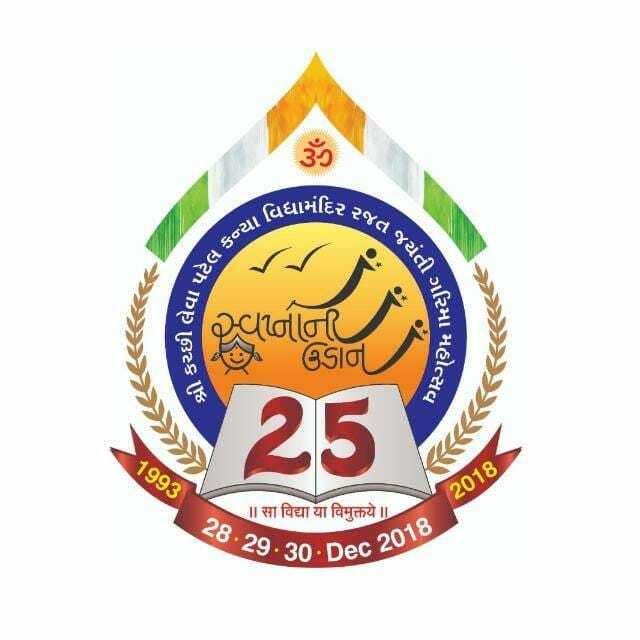 To enable and assist the financial weaker members of the community to take full advantage of modern medical treatment, Samaj has initiated Suvidha Card Scheme in 2015 to coincide with Golden Jubilee celebrations. Any member of community in anywhere in the world can avail of Suvidha Card whereby, he or she is given discount of 20% to 30% for treatment and medicines at MMPJ Hospital. The subsidy is provided from the central funds of SKLP Samaj - Bhuj and paid directly to MMPJ Hospital. 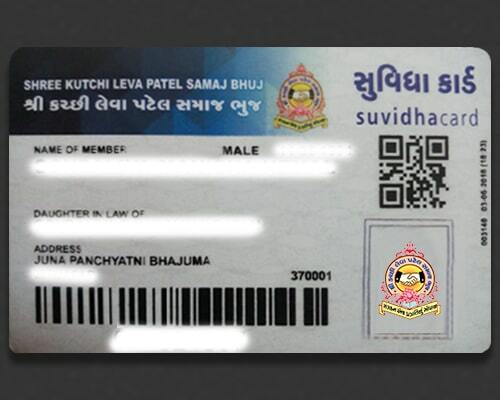 38,536 Suvidha cards have already been issued since its inception. Samaj has initiated an Agriculture augmentation and assistance program in 2018. 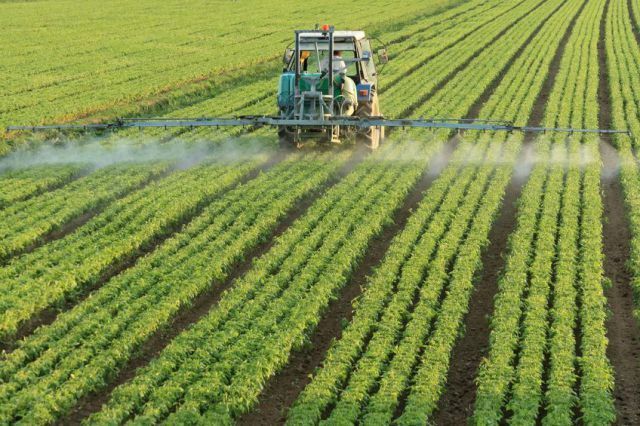 Its aim is to make farmers aware of scientific methods of farming to increase the yield of their crops. We are currently in process of soil testing of each holding in each of the Chovisi villages. The soil results are given back to farmers for future records and any corrective measures. Samaj has initiated the initial steps to establish a multi-specialty hospital to provide treatment of serious and complicated cases of heart, kidney and cancer diseases.